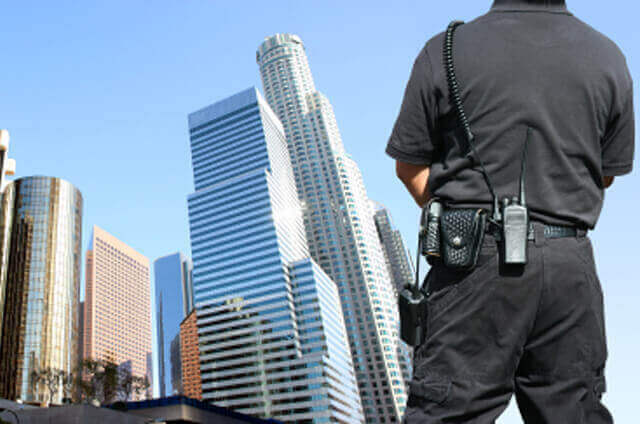 American Shield has been providing comprehensive, professional security services to Southern California neighborhoods, businesses and institutions for over a decade. 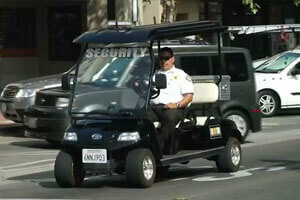 We are a licensed, bonded and fully insured private security service provider with 15 years of incident-free experience. 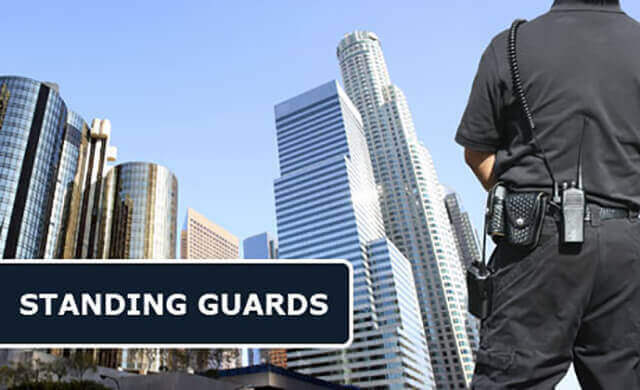 We have the capacity to serve the commercial, industrial and residential security needs of a fast-growing list of satisfied clients throughout Southern California. 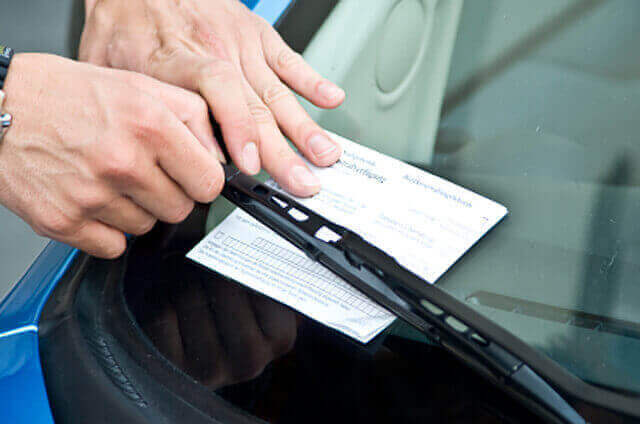 We offer superior armed and unarmed standing guard, mobile patrol, alarm response, event security, lock up and alarm, fire watch, and parking enforcement services. In addition, all of our security services include day-to-day operations support and resources such as cutting edge technology and processes, knowledgeable personnel, and management teams focused on your account. 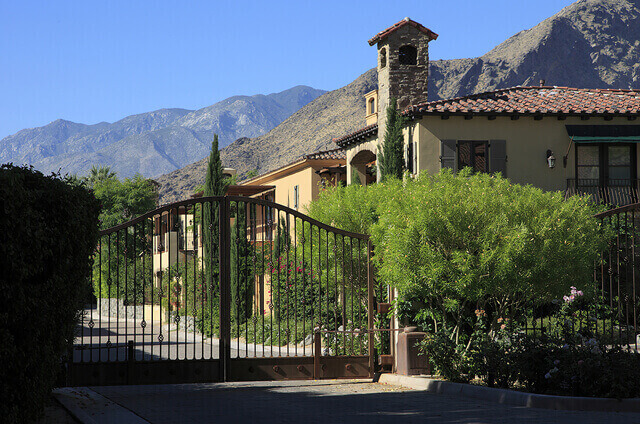 We make the security of our clients and their property our number one priority. 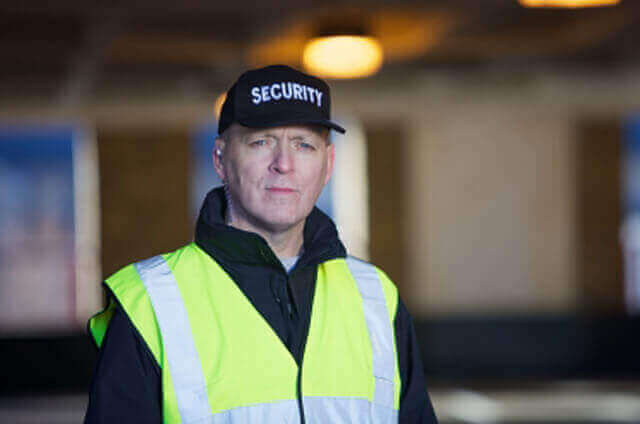 Toward that end, all of our security guards and officers undergo a careful selection process that includes extensive screening, in addition to special training in customer service, interpersonal communication, health and safety (including first aid,) and the most up-to-date security management practices. American Shield is an active member of the International Association for Counter Terrorism & Security Professionals (IACSP), and Advancing Security Worldwide International (ASIS). ASIS is the preeminent organization for security professionals, dedicated to increasing the effectiveness and productivity of the global security services community. American Shield is also fully compliant with the requirements of the Department of Consumer Affairs Skills Training Courses For Security Guards, a rare distinction shared by few other security companies in the state. With over 15 years of experience and a well-known reputation for being incident-free, American Shield is the premier choice for private security guard services in Southern California. We are dedicated to . . .
With 15 years of incident-free experience, American Shield is recognized as one of the most professional, reliable and cost-competitive security services in Southern California. At American Shield, we make it our first . . .
At American Shield we've been providing Southern California homes and businesses with quality alarm response security services for over 15 years. We are dedicated to providing our clients with 24-hour alarm response . 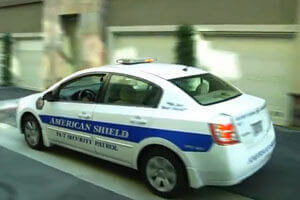 . .
At American Shield we have been providing our valued Southern California clients with quality, cost-competitive mobile patrol security for over 15 years. 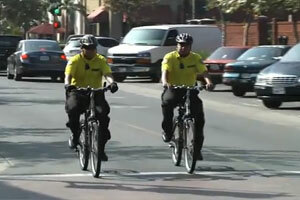 We offer professional mobile patrol services . 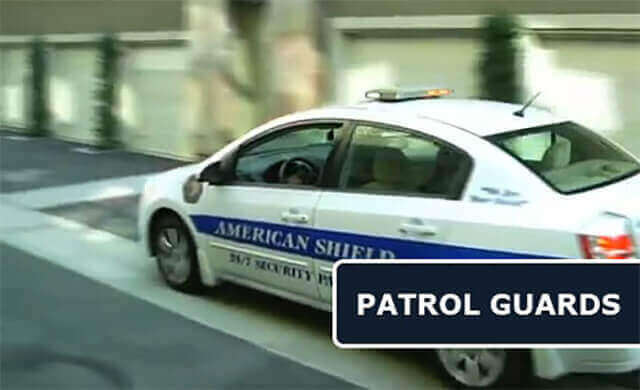 . .
At American Shield we have been providing our valued Southern California clients with quality, cost-competitive mobile patrol security for over 15 years. We offer professional . . .
With over 15 years of incident-free experience, American Shield has a longstanding reputation as Southern California's event security specialists. At American Shield we offer our clients the highest quality . . .
At American Shield we are dedicated to protecting the parking spaces that you and your staff, clients and visitors use on a daily basis. With over 15 years of incident-free experience, we have the expertise . . .
With over 15 years of experience and a well-known reputation for being incident-free, American Shield is Southern California's premier choice for quality, cost-effective fire watch services. Our well-known . . .
Our company received the most courteous and trustworthy security Guard services from American Shield Private Security, Inc. for our 27th Annual Orange County Heart Walk this last September 16, 2007 . . .